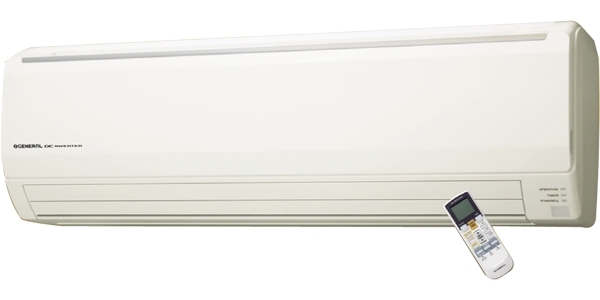 O General ASGA18AFMTHA 1.5 ton split air conditioner has 18000 BTU cooling capacity with 4 swing inner side, high power remote control system, 3 step power saving model, low noise in indoor and outdoor, quiet operation, sleep timer, program timer, wireless remote controller. Filter Type Auto Clean. Filter is Washable. This product general asga18aet air conditioner comes with 3 years for compressor. spare parts - 1 years. after sales service - 1 year..
Visit showroom or call to buy the general asga18aet air conditioner from Dhaka, Bangladesh.